There’s a spiritual energy that covers the earth during the holiday season. It’s that undefinable “something” that makes people more selfless, more friendly and kind when December rolls around. As a child I learned it was called the Christmas spirit. Wise people tap into it and carry it with them throughout the new year. We all hunger for a spiritual connection. It’s occurred to me that’s what all the frantic shopping and gift giving are about. 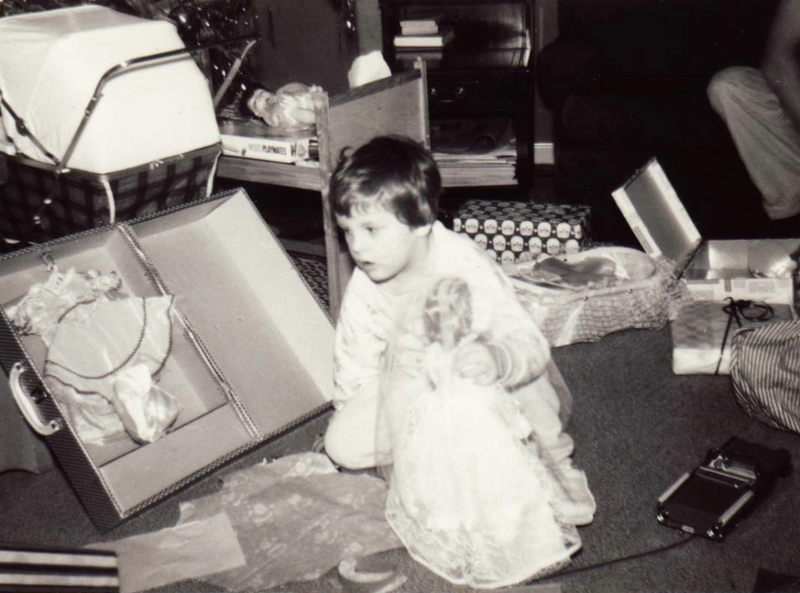 Remember when you were little, the exhilaration you felt when you found what Santa left for you under the tree? And as adults there’s nothing better than watching a loved one open the “perfect” gift you’ve bought for them. The presents we buy, are our way of trying to capture the joy we’ve learned to associate with the season. A feeling, I believe, we can get long term by having a relationship with the Divine. During the holidays, we’re given an opportunity to discover or renew that connection. By consciously immersing ourselves in that love, we are transformed. All things become new. We feel the wonder of a child again. 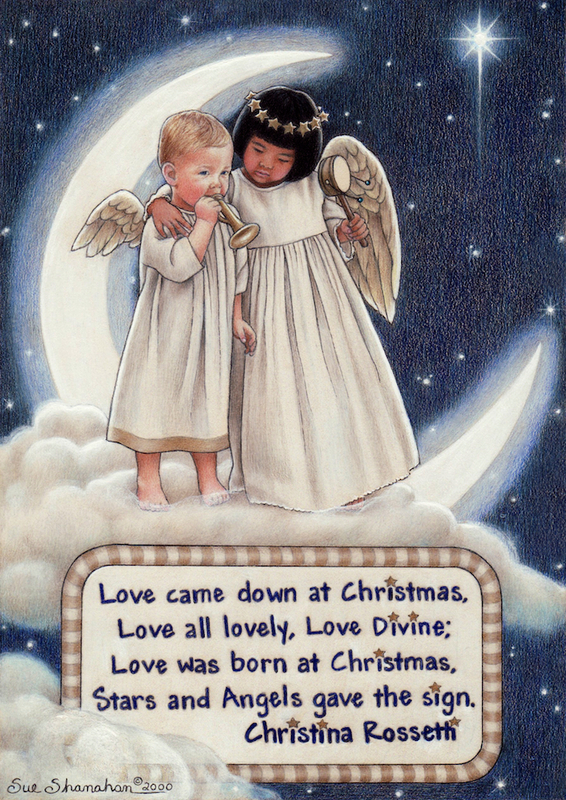 Irish mystic, Lorna Byrne, says special angels visit the earth during the December festivities. They come to join us for the celebrations that happen across all the different beliefs and religions. She sees thousands of angels flying over houses and buildings. Lorna explains, “The angels are dropping balls of light to help us adults reconnect with the joy and innocence we felt as children. After the angels have fulfilled their task they head heavenward and disappear.” For me, this explains the mechanics behind the surge of good will I feel this time of year. I’ve learned the easiest way to connect to that energy field is to simply ask the Creator for help. Then, in the quietness of the now, awe will settle upon you. This year our family is taking a hiatus from gift giving. With our youngest’s wedding January 4 and our first grandchild due in the spring, we thought the break would take the pressure off of everyone. Happily, the Christmas spirit is still intact and stronger than ever in my husband and me. All of our children and their spouses will be home for the holidays. Who could ask for more? Love still comes down at Christmas. Grab hold of it. Plug into it….don’t waste the miracle.